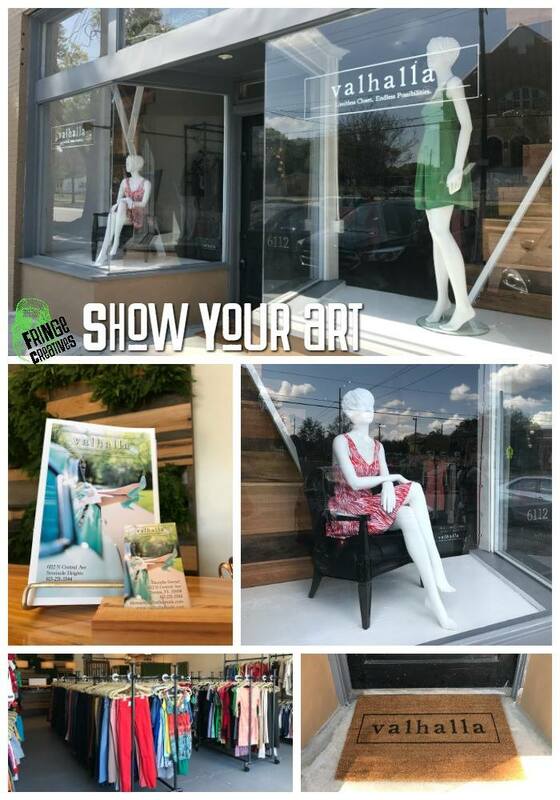 Valhalla has partnered with Fringe Creatives to give local artists a place to display their art. Check out their page if you're interested. We're looking forward to seeing the fun pieces created by our neighbors.